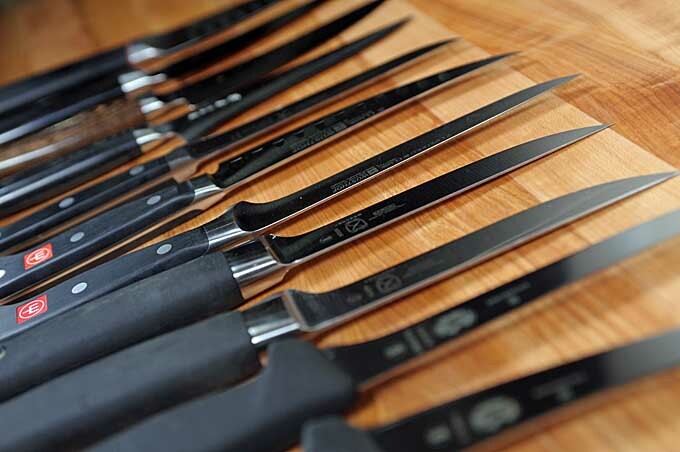 Few things are as important for the home cook, or professional chef, than a good set of knives – they’re invaluable tools essential for the daily preparation of your meals. And while many cooking websites dismiss the idea of buying a set in favor of buying individual pieces, there’s nothing wrong with getting a good set. Providing you know what to look for. Read this guide to find out more now. A good boning knife is a versatile tool that will get the tastiest morsels of meat from close to the bone. Whether you process game, trim meats for the smoker, or debone a holiday bird, choosing the right kind of blade will make a big difference in the results you get. So check out our review for the best info on flexible and rigid blades, and what brand will suit your needs! Don’t want to worry about sharpening your knives? 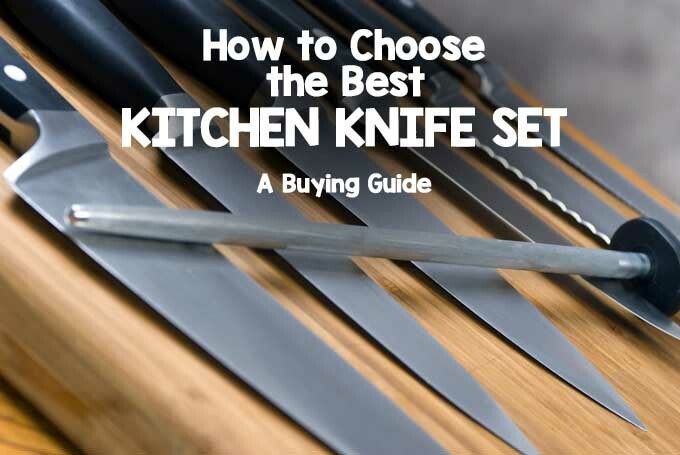 You don’t have to, with the Sabatier Edgekeeper series. 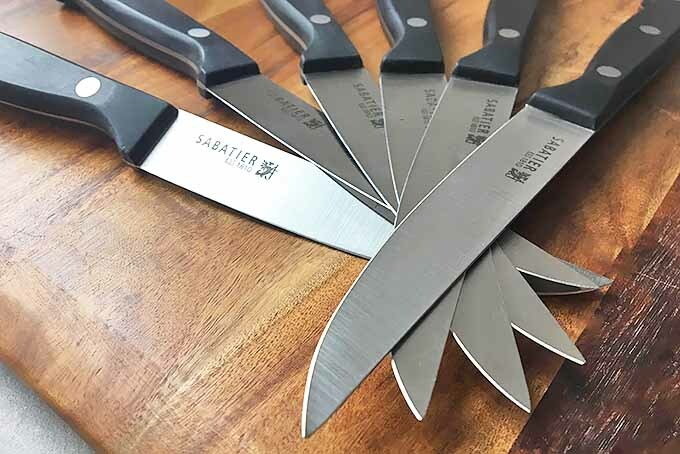 With self-sharpening knives, Sabatier ensures your cutlery stays sharp before and after every use, without you making too much of an effort. Find out how it works, and consider all your options, on Foodal now. 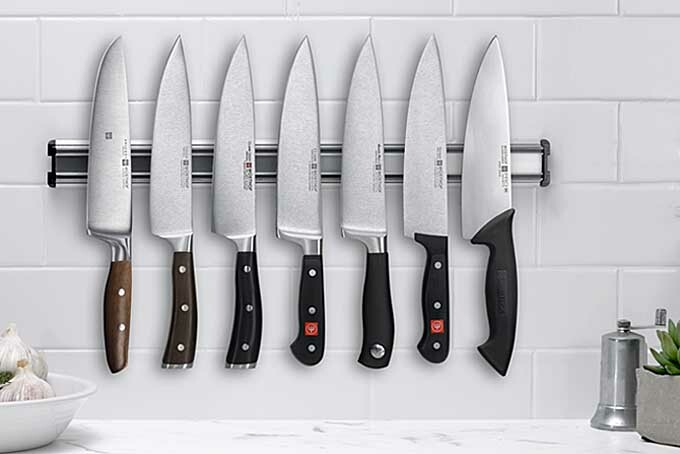 Confused about which Wusthof knife collection you should purchase for your kitchen or add to your bridal registry? 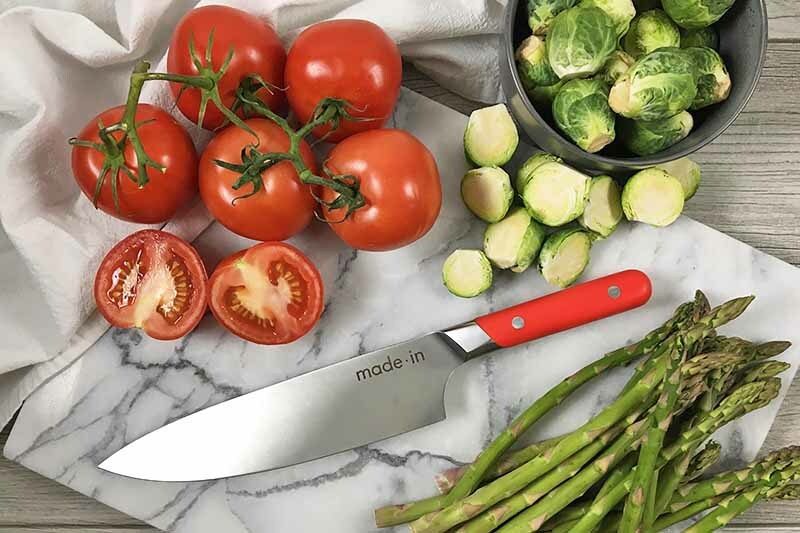 Whether you’re a heavy-duty carnivore cutting through tougher proteins and bone, a weekend warrior who makes only occasional visits to the kitchen, a lover of a particular design aesthetic, or a fan of Asian style cutlery, there’s a knife series that’s right for you. Read Foodal’s guide now!